UPDATE: You'll have to wait for your fudge. The dinner has been cancelled because of the weather. This month's dinner is Monday February 4, 2019 and features Red beans and greens with coconut milk, millet patties, slaw with coconut and lime, roasted delicata squash, and sweet potato fudge. Purchase tickets in advance for a discount. Peel the yam, cut it into one-inch pieces, and steam for 15 to 20 minutes, until very soft. 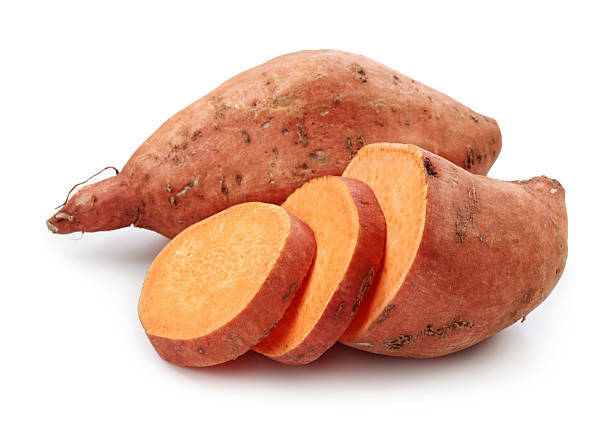 Transfer the steamed yam to a food processor, along with the salt, and blend until smooth. Alternately, use a potato masher, fork, or hand mixer to mash it well, so no lumps remain. Melt the chocolate and butter, if using, in a double boiler. If you don’t have a double boiler, balance a metal bowl over a pan containing an inch of water, and bring the water to a gentle boil. Mix the melted chocolate with the yam mixture. Transfer to a loaf pan and cool in the refrigerator until firm, about 45 minutes.